"Following the official photoshoot introducing the "World Of Saviors: Season 2" clothing brand. Featured in this magazine issue are the models who were in the shoot, along with the creator of the stylish clothing brand." 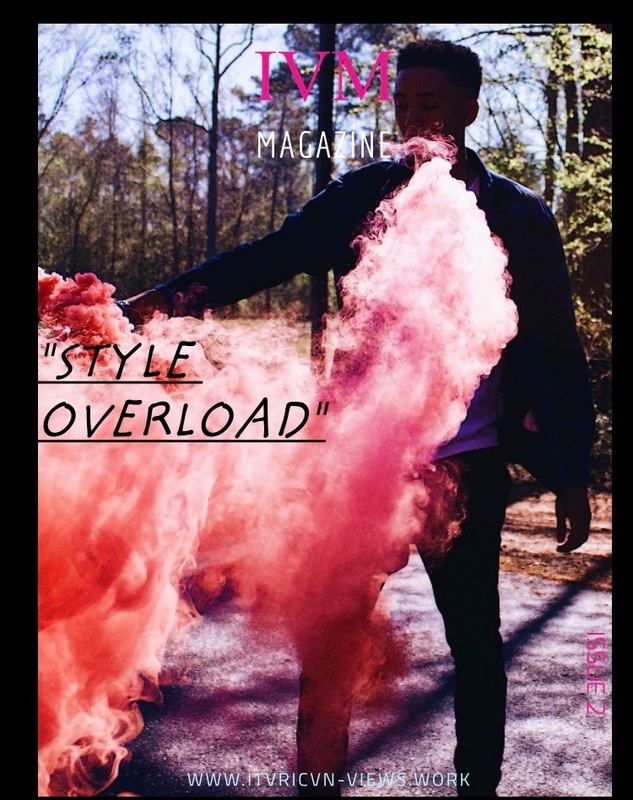 "They say Sky Is The Limit, but the styles in this issue just set a higher limit. "